Airmaster are the installers of home ventilation systems in New Zealand such as SmartVent, Energy Recovery and Heat Transfer. Add a Ventilation System to your home with Airmaster and enjoy all the benefits of a fresher, drier home with better air quality that is healthier for your family and you. Not only are drier homes also healthier they also cost less to heat. Provides fresh filtered air via multiple inputs into areas with greater needs for ventilation. Why Should I install a Ventilation System into my home??? Condensation is the leading cause of dampness on your windows. If left unchecked, the condensation can form watermarks that can lead to the growth of mould. Our home ventilation services aim to reduce condensation in your home. We make sure your air conditioning or heat pump releases the right temperature that prevents an increase in moisture levels. After all, good ventilation reduces condensation. Did you know that the air inside your home can be more polluted than the air outdoors? Our high-quality home ventilation in New Zealand prevents the build-up of bacteria, fungal spores and foul odours. 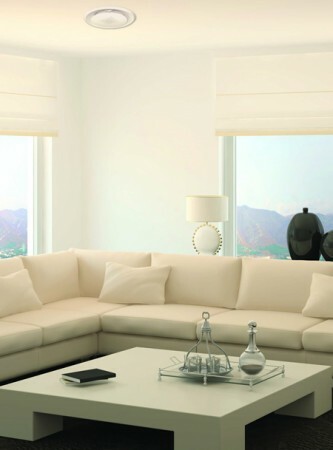 Our ventilation systems enhance the quality of air in your home. VOCs can come from various sources such as air fresheners, hairsprays and some cleaning products. Reducing the use of these products is one way to lessen VOCs at home. However, if these products are required, you can use a home ventilation system to lessen the impact of VOCs in confined spaces. There are many different triggers to asthma but in a home, there could be cigarette smoke, dust mites and fungal spores. A well-ventilated home helps reduce the likelihood of an attack. The importance of having clean air in your home cannot be overstated. Whatever the design or size of your home is, installing a good ventilation system can help keep the air fresh, pleasant and relaxing. To book your no obligation consultation now click here.